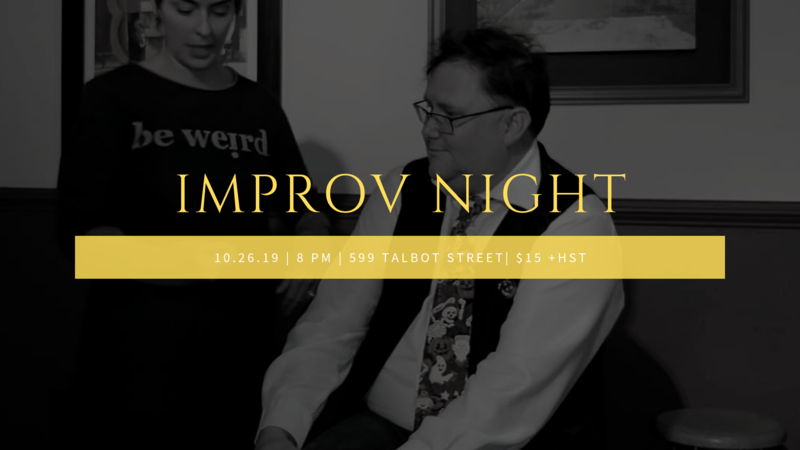 Come and watch the legends (in their own minds) of Comedy as they create a show before your very eyes based entirely on the things you suggest. The Season 2, Episode 10 ticket is sold out. You can try another ticket or another date.